16AWG/4C In-Wall Speaker Wire. CMR. Length: 500ft. 65 stranded. Oxygen Free Copper UL. Looking for high quality yet lowest priced bulk wires for speakers? You are at the right place. SF Cable offers different types of Speaker Bulk Wires as per your product requirements and budget. 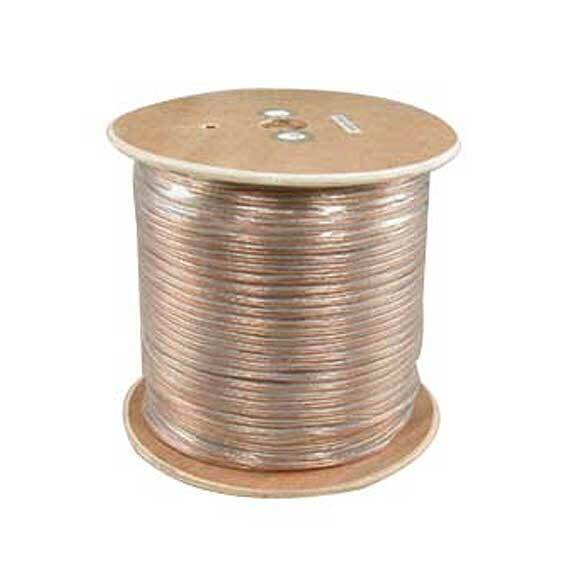 Find Bulk Polarized Speaker Wire, In Wall Speaker Wire and other types of speaker wires of lengths ranging from 500 ft to 1000 ft. We ensure complete customer satisfaction by offering quality products at low prices and supporting them with lifetime technical support and warranty.